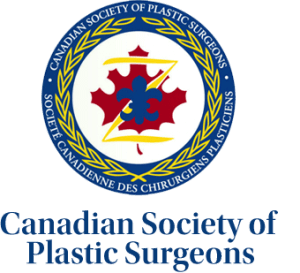 Dr. Cory Goldberg BSc MD MASC FRCS(C) FACS MBA is a Plastic Surgeon who is dual certified by both the Royal College of Physicians and Surgeons of Canada. He is a diplomat of the American Board of Plastic Surgeons and is also a Fellow of the American College of Surgeons. 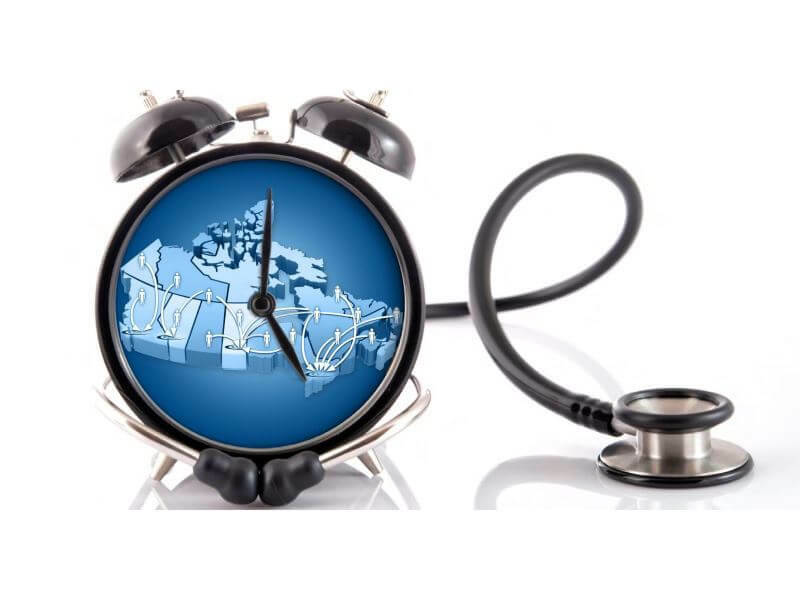 He earned his MD degree from Queen’s University, Canada and completed his Plastic Surgery residency training at the University of Toronto, including a Master’s of Applied Science in Biomedical Engineering. 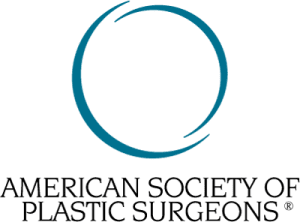 He subsequently did sub-specialty fellowship training in Craniofacial Plastic Surgery at University of Southern California in Los Angeles, California. 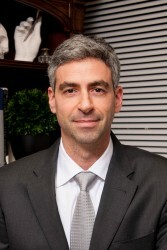 Dr. Goldberg is one of a select few Canadian plastic surgeons to receive the accreditation as a Craniofacial Surgeon. This involved extensive additional training in reconstructive and cosmetic facial surgery. As such he brings a wealth of knowledge and expertise to reconstructive and cosmetic facial surgery. Dr. Goldberg treats all of his patients seeking cosmetic nose surgery (nose job), medically termed Rhinoplasty, as well as his facelift patients with the utmost care, dedication, and attention to detail.